You can find lakefront kingdom lots available in the rural and hard to get to regions of Maine. You will not find a property like this within 6 miles of a city at this price point. A mixture of coniferous and deciduous forest set high on Copeland Hill Road offering stunning views of the hilly country side, the lakes and the city of Bangor. The location is the special part of this offering. The land is situated about 5 miles southeast of Bangor. Copeland Hill Road adjoins the state highway between Bangor and Bar Harbor. Two conservation parcels are directly abutting the property, one owned by Maine Audubon, the other by a local land trust. These hundreds of acres of abutting land will insure privacy and shelter this investment from encroaching development. Plus, with more than 3,000 feet of combined waterfrontage on two separate waterbodies, this truly is a uniquely attractive property. The parcel consists of 271 +/- forested acres of land located in two towns. 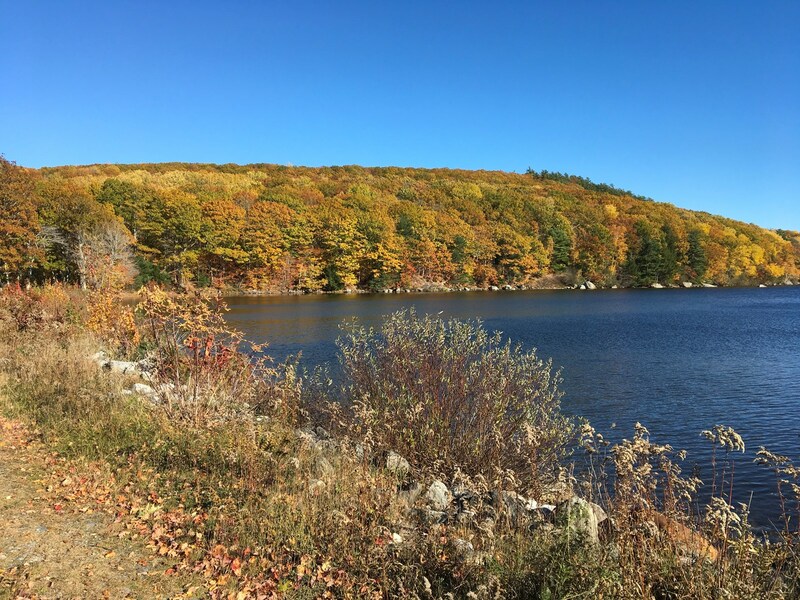 The road frontage access is located in Holden with all the lakefront located within the limits of Orrington, Maine. The current timber stocking is impressive with large oak trees lining the hill side over the two ponds. Currently, the owner is constructing a road to the lake side of the property to make better access to the center of the lot. The terrain is impressive with lake elevations around 100 feet and the road side of the property at about 500 feet above sea level. This transition in elevation has locations on the property with stunning views and view potential. Fields Pond is a sparsely developed water with about 180 acres of surface area and max depth of about 31 feet. The fishing is reported as trout and bass. The outlet of Fields Pond is Sedgeunkedunk Stream which flows into the Penobscot River in Orrington. Brewer Lake feeds into Fields Pond. It is a deep, 881-acre lake with gin clear water. This parcel has a lot of potential. Areas suitable for developing residential lots, a truly unique property for a private compound, tax saving conservation value, timber management and certainly outdoor recreation. Call today to schedule time to see it.